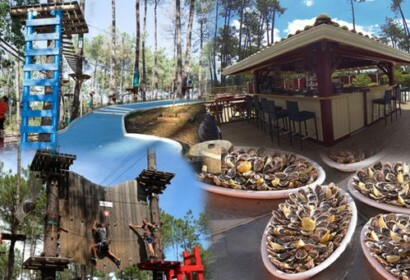 Enjoy a multi-activity team building day with mini golf, oyster tasting, lunch with Hispanic atmosphere and tree climbing activity. 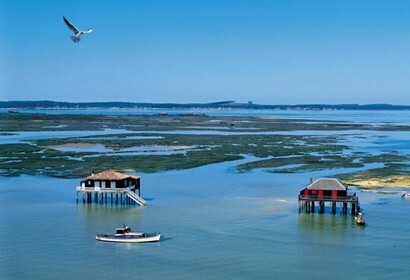 An incentive day for groups, with a boat trip on the Arcachon basin, meeting with an oyster farmer and tasting, visit Cap Ferret and lunch facing the Dune of Pilat. 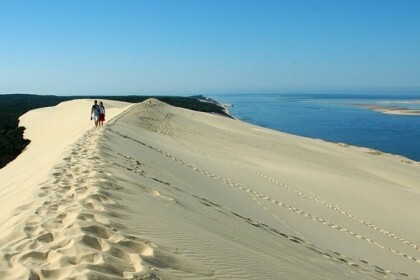 Arcachon tour and Pilat Dune tour. 3 days and 2 nights included breakfast, cruise during 1h45 to see the birds island and free time to visit the Pilat Dune.